The WSJ has confirmed that Apple will release a Retina Display iPad mini and a new thinner, lighter iPad 5 at its press event tomorrow. 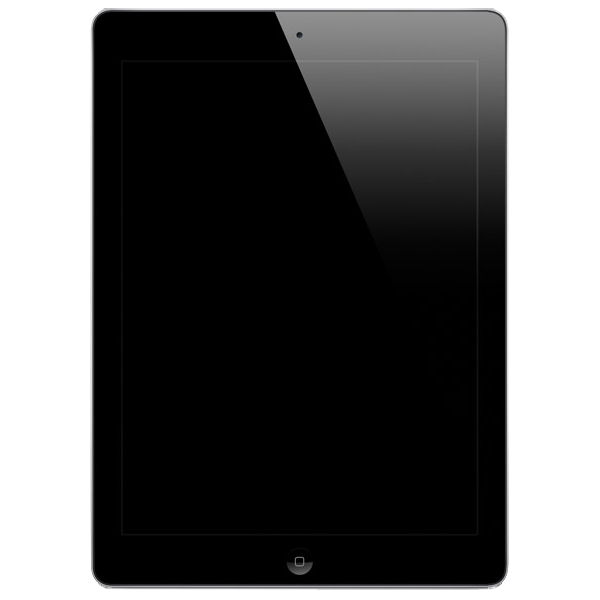 Apple is now readying a revamped iPad Mini with a high-resolution "retina" display. It's also working on a thinner, lighter version of its standard 9.7-inch iPad, using a thin film instead of the glass found in existing models, based on information from the company's parts suppliers. The Journal did not provide any new information but its prediction of a Retina Display iPad mini may alleviate concerns that it wouldn't be ready for launch tomorrow.